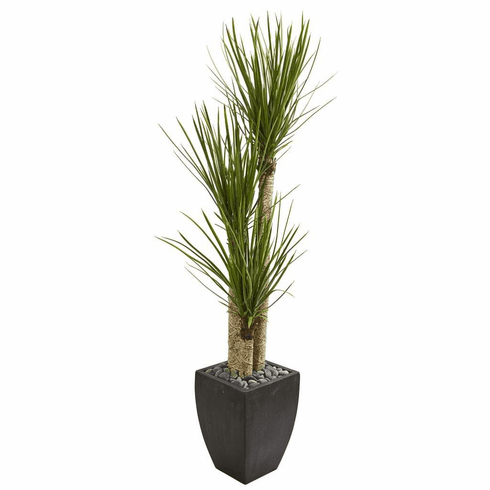 The 63” yucca artificial tree comes with three stems that rise from a bed of gray river rocks, all fixed within a black planter. 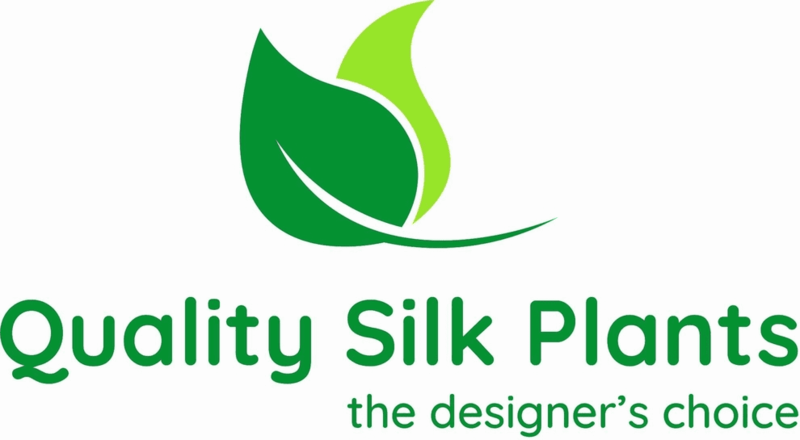 Simplistic and beautiful, this piece's sharp green leaves sit atop each stem. It’s an excellent complementary piece to add to an office space beside a work desk, window, or storage unit. Height: 63 In., Width: 23 In., Depth: 23 In., Color: , Pot Size: H: 15 In. W: 11.25 In. D: 11.25 In.